Images below are of the recently completed development of the Urdaneta Bagsakan Market. Bigger, Better , Brighter, Newer, Cleaner, atbp! Even the streets are paved flat and clean. An entire building for spices alone! Vegetable City or Bagsakan City? Either way, it sounds very cool! 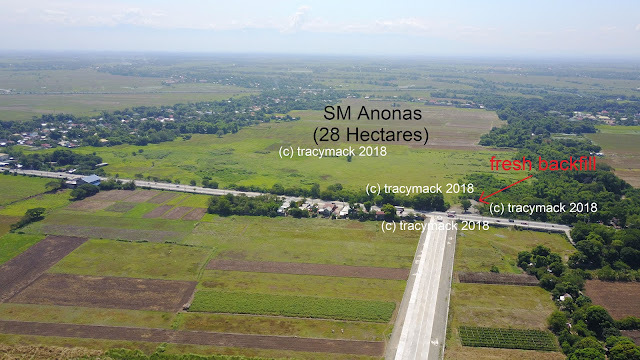 We are very hopeful that the first people to benefit this latest development are people and residents of Urdaneta City.